“The demand for basic wearables, those that do not run third party apps, has been absolutely astounding." 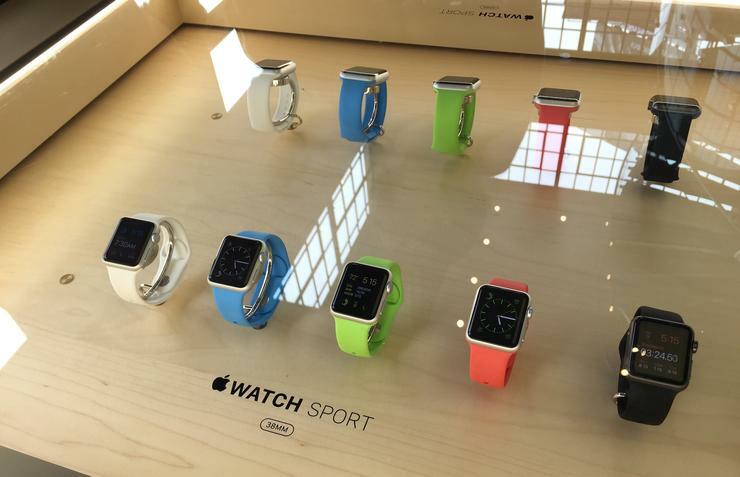 The wearables market maintained its upward trajectory in the first quarter of 2015 as new vendors, including Apple, prepared to enter the market. A new forecast by IDC estimates that 72.1 million wearable devices will be shipped in 2015, up a strong 173.3 per cent from the 26.4 million units shipped in 2014. Shipment volumes are expected to experience a compound annual growth rate (CAGR) of 42.6 per cent over the five-year forecast period, reaching 155.7 million units shipped in 2019. “The demand for basic wearables, those that do not run third party apps, has been absolutely astounding,” says Jitesh Ubrani, senior research analyst, Worldwide Mobile Device Trackers. Ubrani says IDC expects smart wearables, those capable of running third party apps, to take the lead in 2016. “Smart wearables like the Apple Watch and Micosoft's Hololens are indicative of an upcoming change in computing, and the transition from basic to smart wearables opens up a slew of opportunities for vendors, app developers, and accessory makers,” Ubrani adds. Also, growth in the smart wearables market points to an emerging battleground among competing platforms. “Android Wear, Tizen, and WatchOS are moving ahead with improved user interfaces, user experiences, and applications,” adds Ramon Llamas, research manager, Wearables, IDC. Read more Has Cloud services killed the video equipment star?